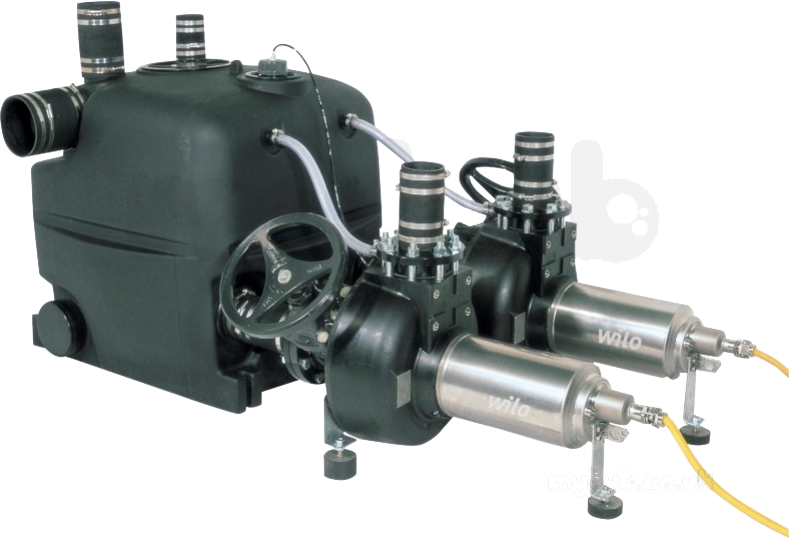 The Rainharvester system can collect rainwater for use in the commercial for laundry, toilet flushing, general cleaning and watering. 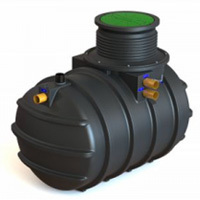 We supply a wide range of sewage pumping stations, rain water harvesting units and submersible pumps and ancillery equipment, as well as pump station servicing. 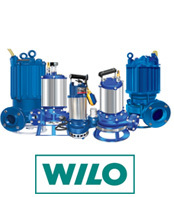 Whether you're a property developer, local authority, private individual, ground worker or a consultant, we provide custom sewage pumping stations to suit your application. 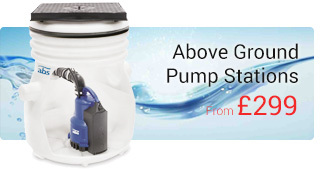 Our range of pump stations are ideal for raw sewage, foul water, surface water, rainwater harvesting or cold booster sets. 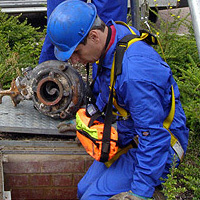 Our fantastic sewage pumping station servicing team can also be used to keep your existing pump station working reliably and efficiently under a servicing/maintenance contract. 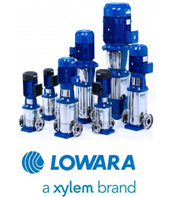 Here at Southern Pumps Servicing Lts we have built a name for quality and reliability, proudly only supplying top quality and reliable equipment. 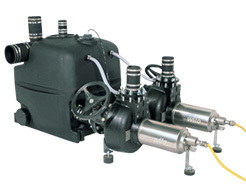 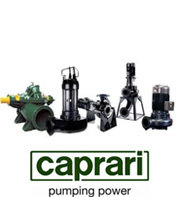 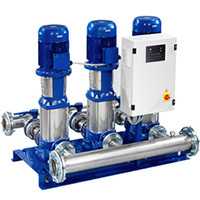 All five manufacturers of pumps we are distributors for are used within the municipal water industry, control panels are mild steel and built to order in the UK, pumping stations incorporate galvanised or ductile iron pipework as standard (depending on pipework size) and sewage rated ball valves. 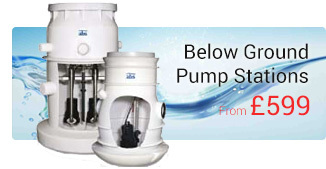 Southern Pump Services install and maintain foul water pumping stations. 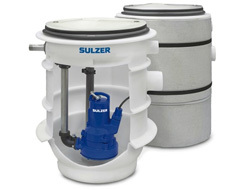 Our sewage pumping stations can be either above ground or below ground, and suitable from small domestic applications to large installs. 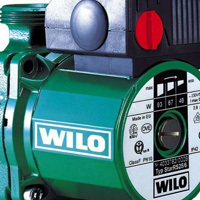 These submersible pumps are available in 220v or 400v electrical supply, which can be supplied or alternatively installed by our Southern Pump Services engineers. 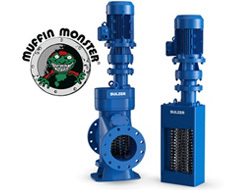 The Rainharvester system can collect rainwater for use in the commercial [in non-potable applications] for laundry, toilet flushing, general cleaning and watering. 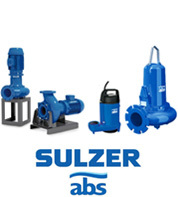 At southern pumps we provide comprehensive after sales support providing a second to none service to keep your pumping station working smoothly. 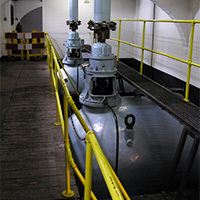 Untreted sewage that cannot be fed to the public sewer system by gravity flow and sewage coming in from toilets below the backflow level must therefore (sccording to the requirements of DIN 1986/EN1205) be fed to the public sewer system using an automatic lifting plant.